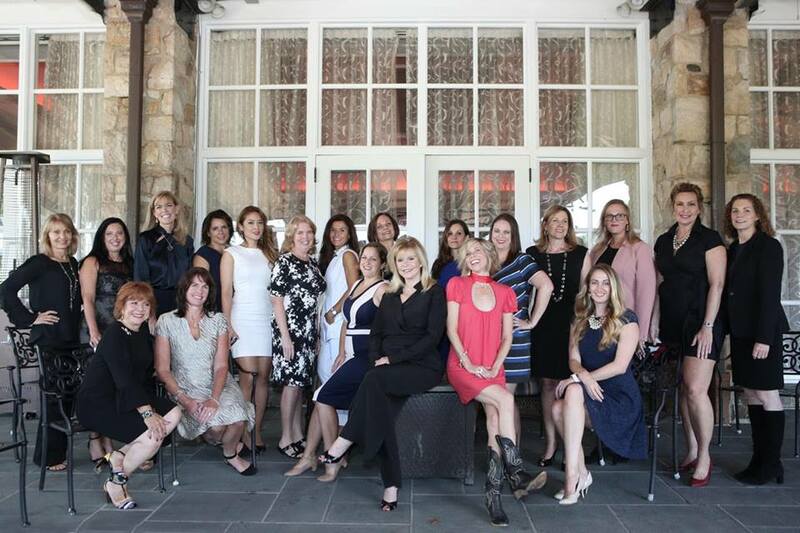 Leading Women Entrepreneurs continued its efforts to recognize the top females in the workforce in New Jersey with the announcement of 75 honorees last week. The women were selected in three main categories: entrepreneurs, intrapreneurs and brand builders. In addition, another honoree was selected as the first socialpreneur. The selections were made from hundreds of nominations, according to LWE founder and CEO Linda Wellbrock. “This prestigious group of women was selected out of hundreds of impressive nominations based on their strong business acumen and ability to both influence and inspire within their respective industries,” Wellbrock said.